The monolith called Tesco (and the company where I spend far too much cash) is not renowned for its prowess when it comes to liaising one-on-one with customers or with comedy for that matter. However, the peeps at the Tesco Mobile division seem to be a different breed. They have gone beyond the bounds of the faceless corporate façade and have demonstrated that humans do actually work there. 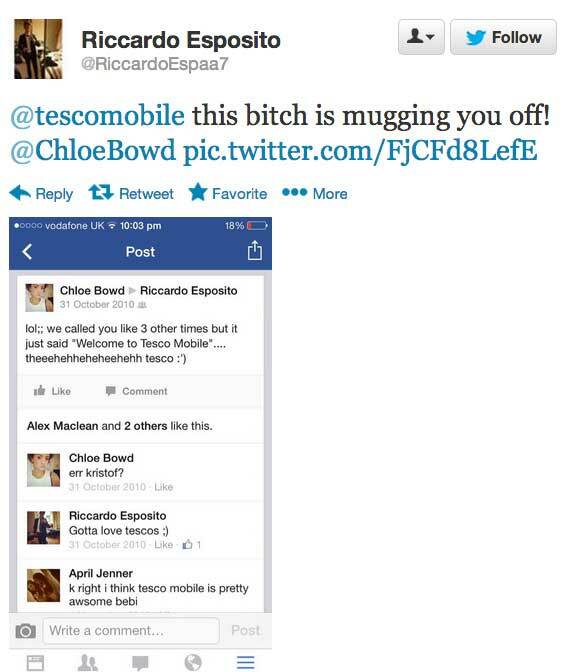 This Tesco Twitter conversation highlighted by Scott Bryan at Buzzfeed not only demonstrates a great example of one-to-one customer engagement but it also shows how to use social media in a creative, effective and viral way. Tesco shows a true, likeable personality and actually manage to engage other major brands (Yorkshire Tea & Jaffa Cakes) in the conversation – with success. This is a great example of how social media can really work for a business that may be deemed too corporate. Errr…….well done Tesco? Check out the full Twitter conversation between Tesco, Yorkshire Tea and Jaffa Cakes here. Love your customers and they will love you back.